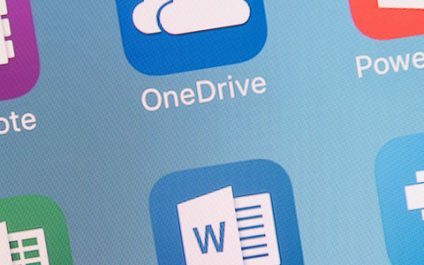 If you’re one of the million-plus users taking advantage of Office 365’s premium productivity apps, you’ll soon notice some changes. 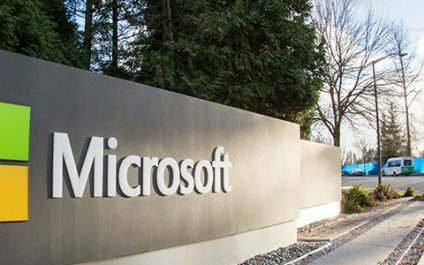 Last June, Microsoft revealed that Outlook, Excel, PowerPoint, and Word will be getting a design revamp in the coming months. 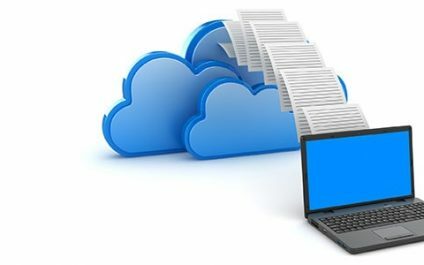 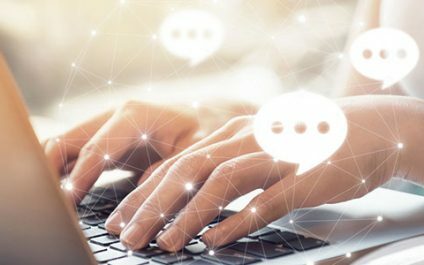 Microsoft’s cloud-based Office 365 has successfully made day-to-day business operations more efficient with popular apps like Word, PowerPoint, Excel, OneNote, and Outlook. 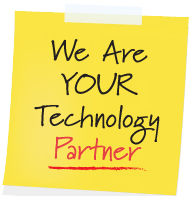 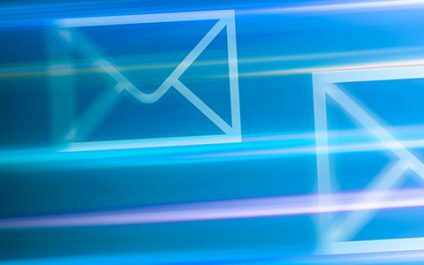 What’s more, it also offers productivity-boosting add-ons that streamline users’ workflow. 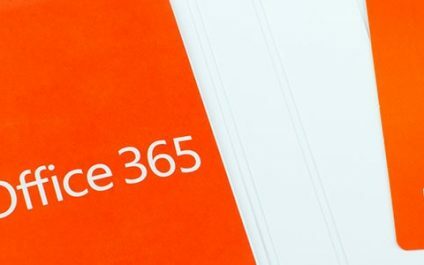 Microsoft recently rolled out security updates to Office 365 for business and home users. 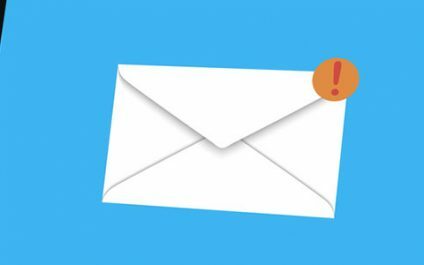 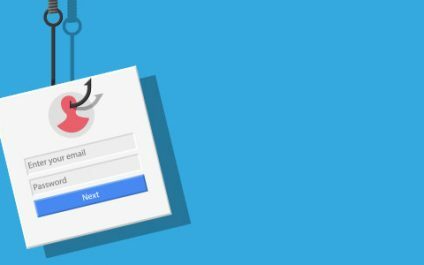 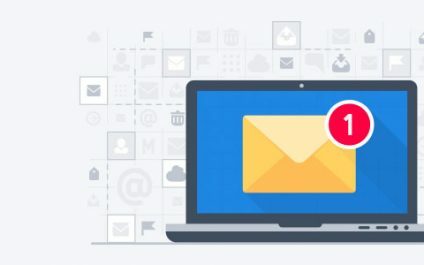 These enhancements aim to increase safety when sending or receiving an email in Outlook, sharing links in OneDrive, and alerting users of possible malware infection.